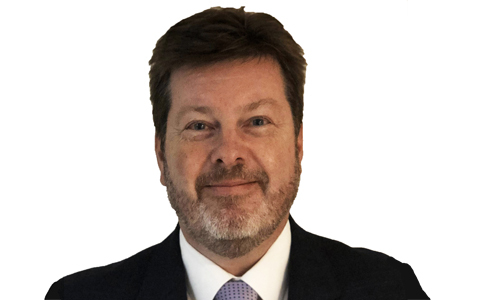 360 Vision Technology has confirmed the promotion of Mark Rees from Business Development Director, to Managing Director, which coincides with the announcement that Phil Burton will become Chairman. Mark, a founding Director and Shareholder of 360 Vision Technology, has continuously developed his responsibilities throughout his career at 360 Vision, with promotion from Sales Director to Business Development Director, during which time Mark has pioneered the transition of 360 Vision products from analogue to digital. Mark also spearheaded the task of developing a range of technical partners across the globe. More recently, Mark has focused his energies on developing the export potential for 360 Vision’s range of ruggedised products and has started building a structure of in-country sales presence, starting with France. “After 16 years of predominantly being in sales focused positions at 360 Vision, I feel massively privileged and proud to be taking on the role of Managing Director,” says Mark Rees. “This will allow Phil Burton to step back from his day-to-day management at 360 Vision, and focus more on the strategic direction and opportunities that present themselves. “I’m excited about the prospect of working closely with the full management team, and steering the progress of 360 Vision through the current turbulent times of Brexit and beyond, which I believe will present many opportunities to continue sales growth, innovate new products, and establish 360 Vision’s product portfolio in an increasing number of world markets.